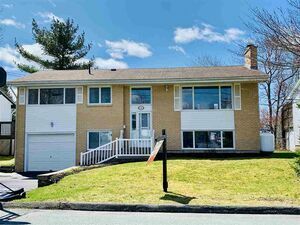 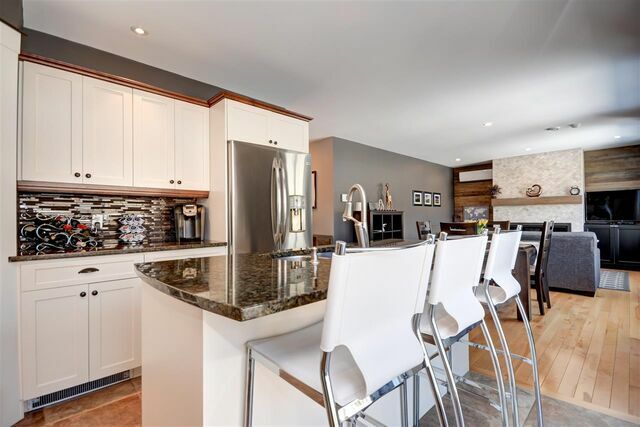 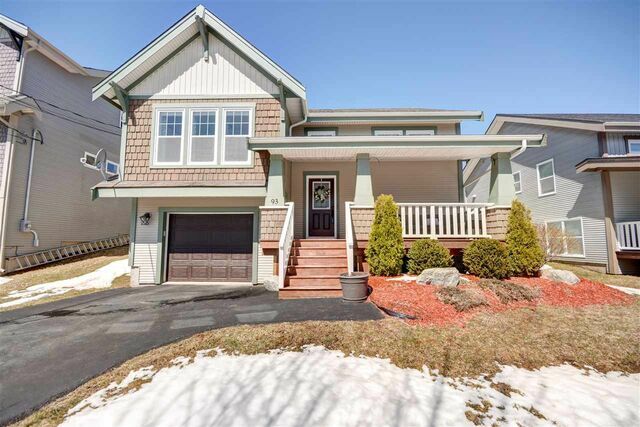 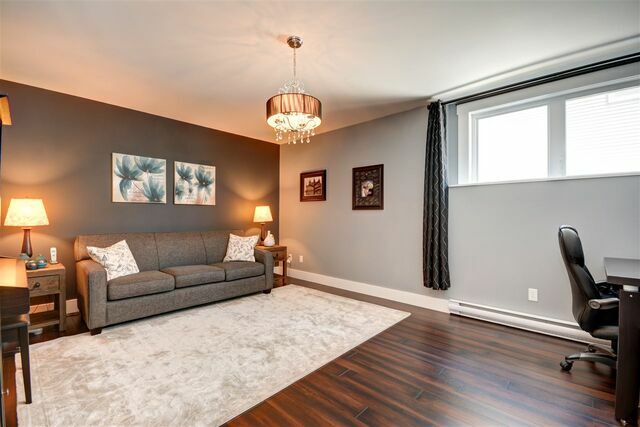 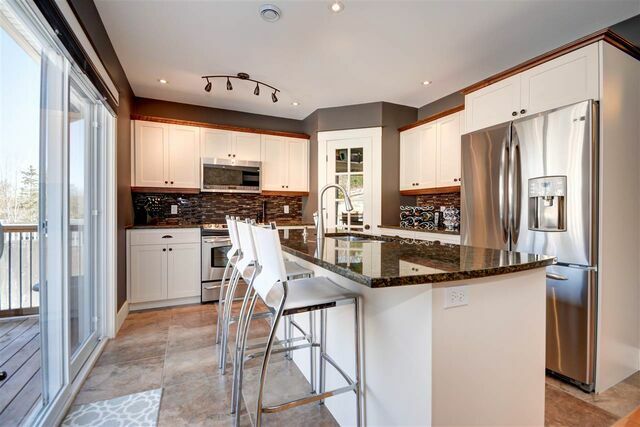 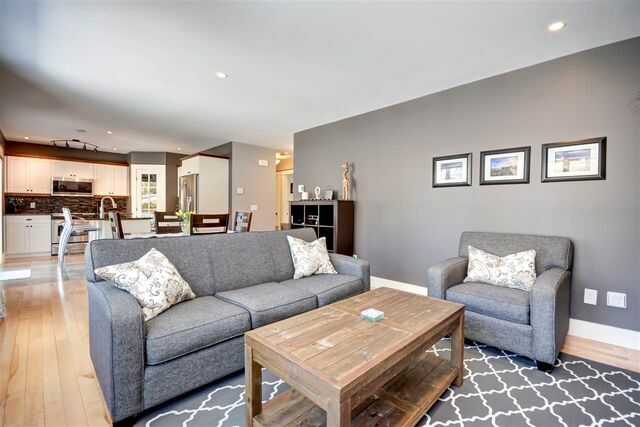 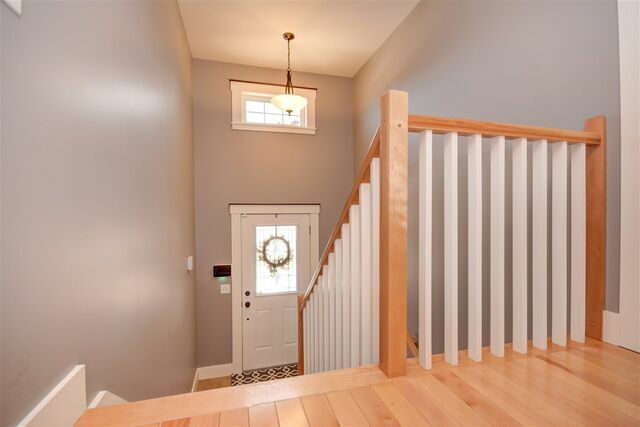 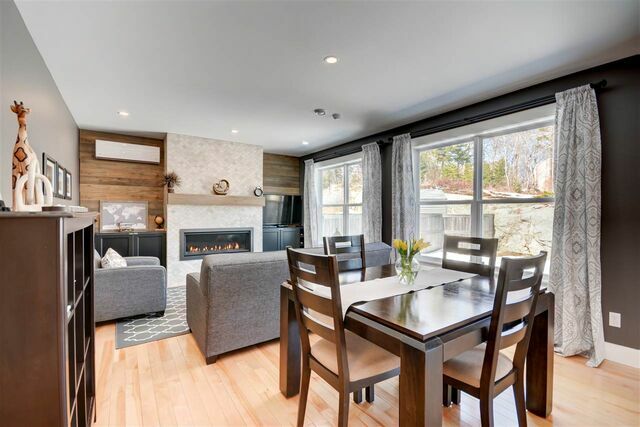 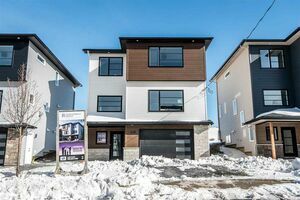 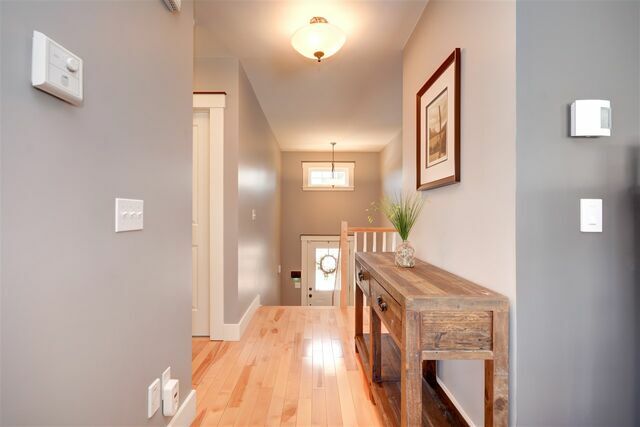 93 Grindstone Drive, Kidston Estates (MLS® 201907480): On a quiet side street in the sought-after family neighbourhood of Kidston Estates, this home is conveniently positioned within walking distance to a fantastic primary-9 school. 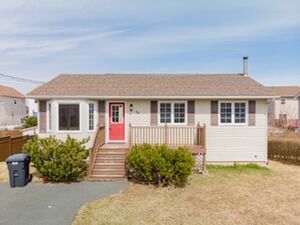 Just around the corner from Long Lake Park, the Spryfield Library and Wave Pool. 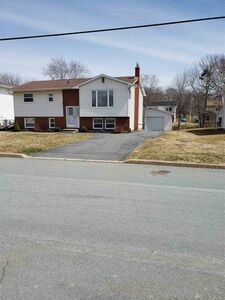 It's also a quick drive to Downtown Halifax, as well as to Bayer's Lake. 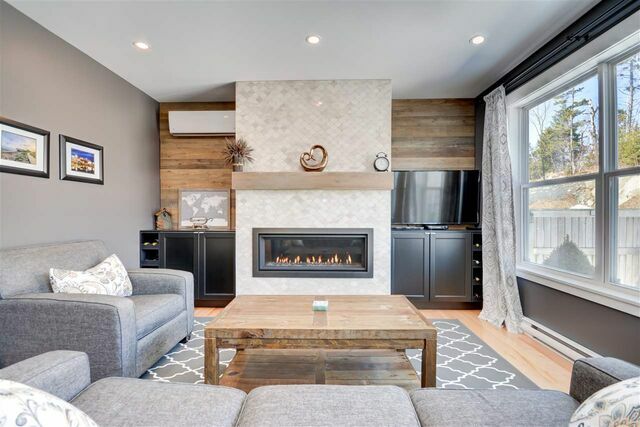 The Bright open concept with large windows is perfect for entertaining with upgraded flooring, granite counters and a first-class marble surround linear fireplace. 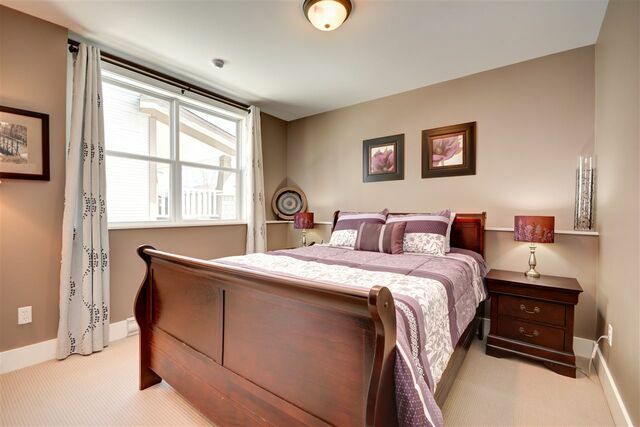 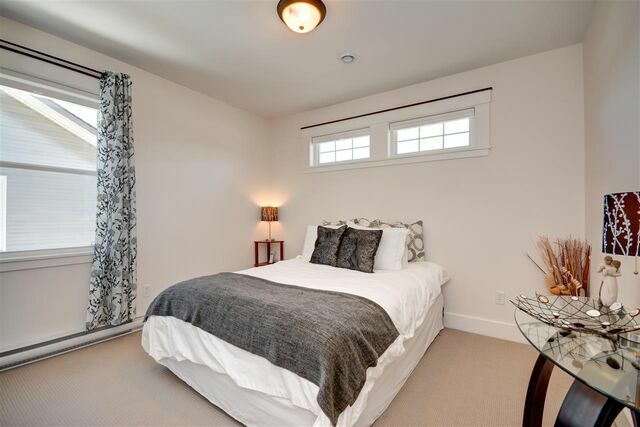 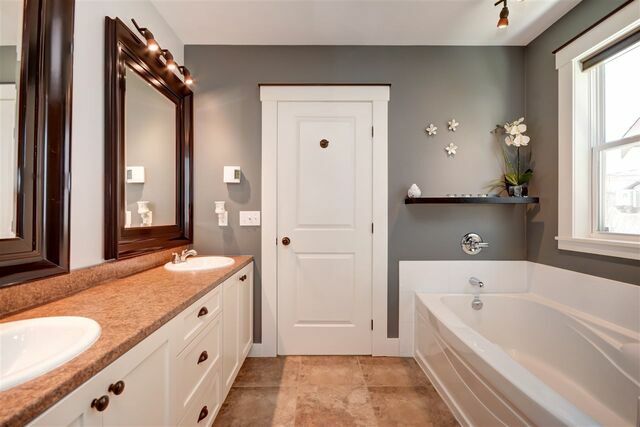 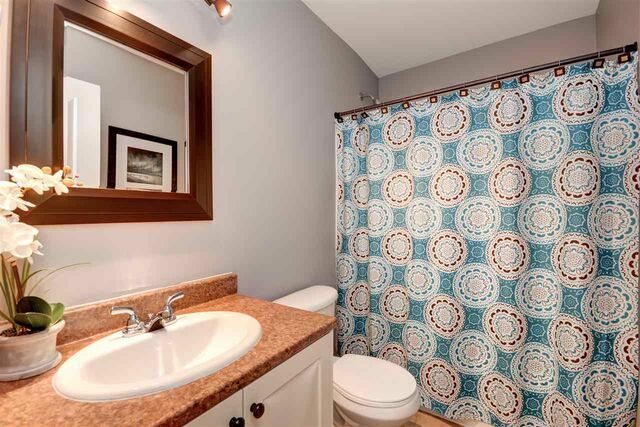 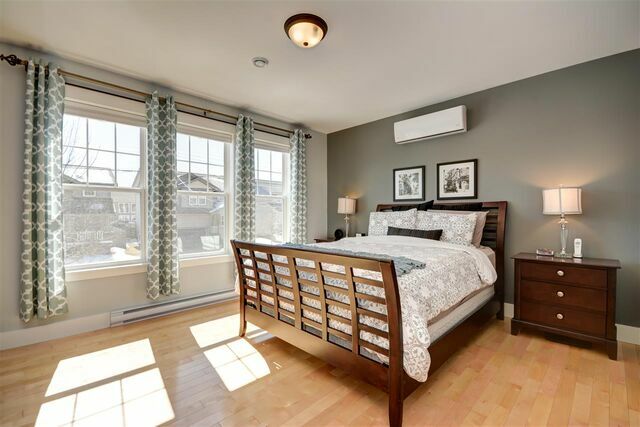 The master bedroom is fully equipped with a large walk-in closet and ensuite with a custom shower and soaker tub. 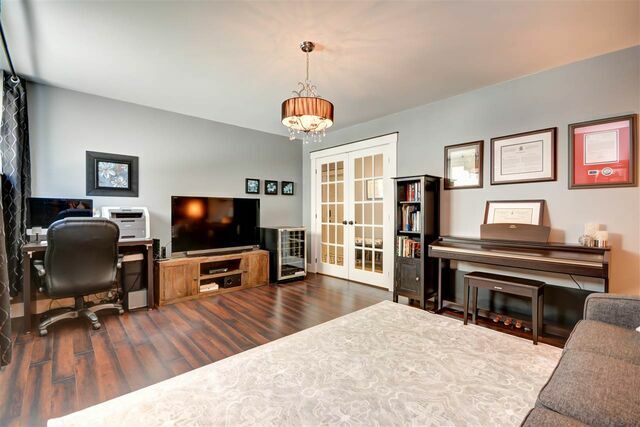 The finished basement is a great place to relax, get cozy, and watch television after a long day. 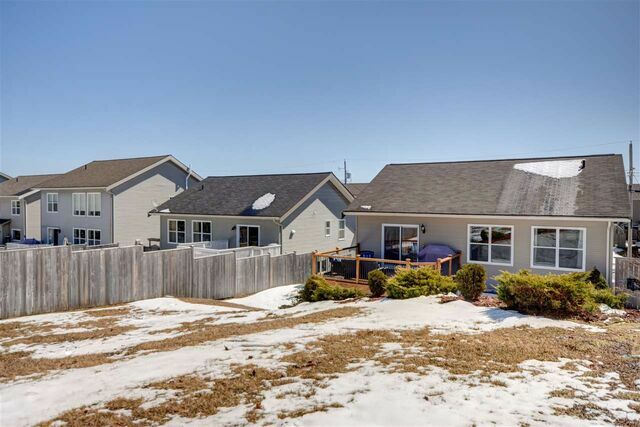 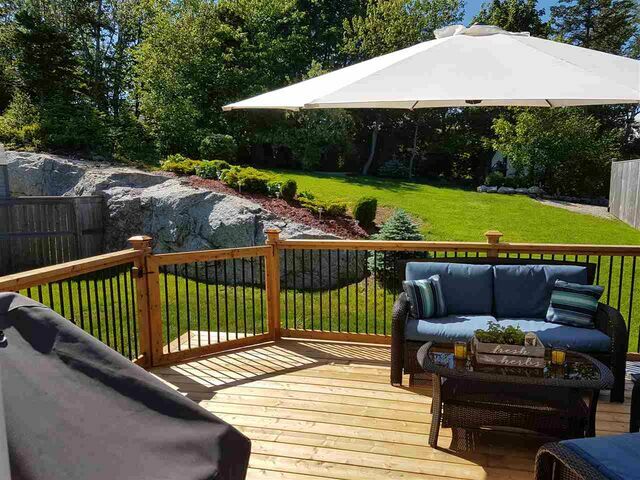 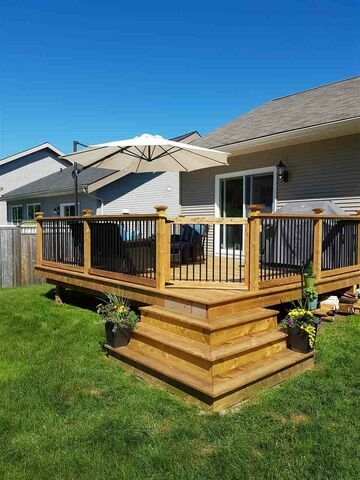 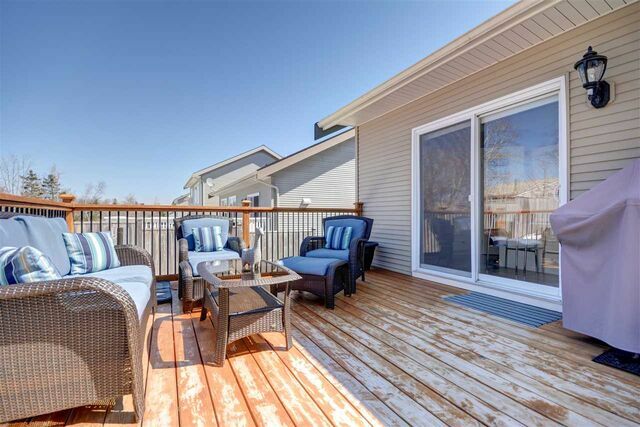 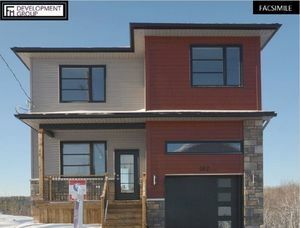 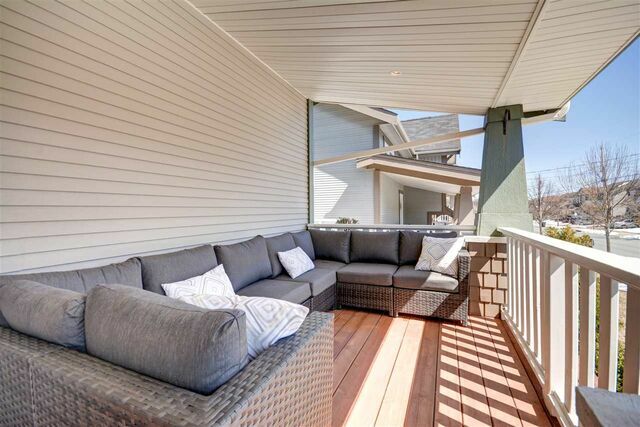 Enjoy the many sunny afternoons and evenings relaxing in the southern-exposure, greenbelt back yard and upgraded deck. 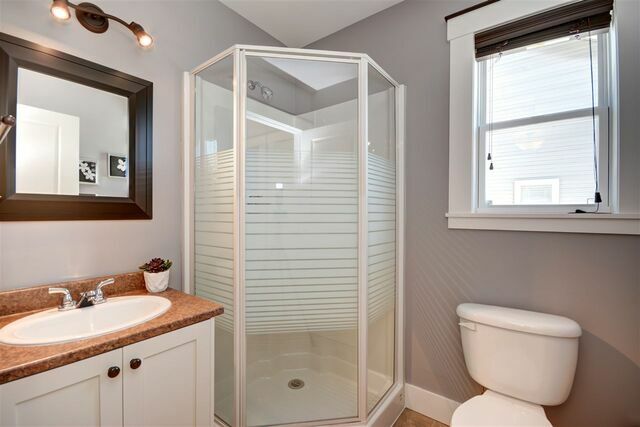 Pride of ownership is evident the second you walk in. 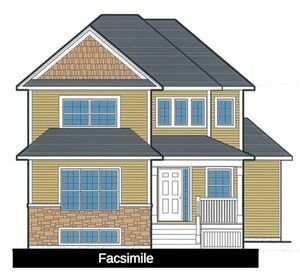 Questions about 93 Grindstone Drive (MLS® 201907480)?